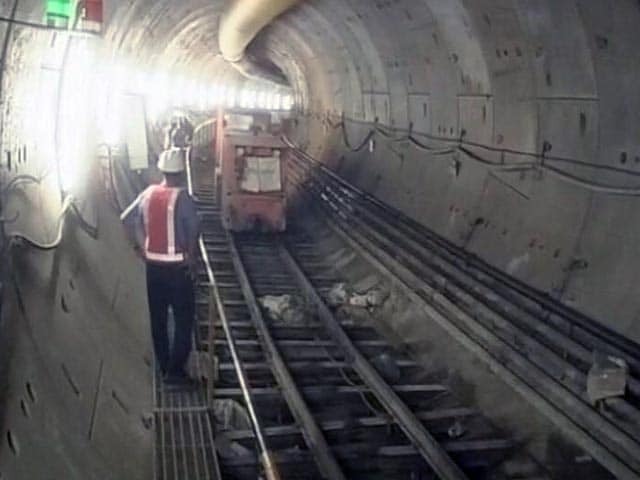 Metro Railway services were disrupted for more than an hour today this morning after sparks were seen flying from the third rail near Dumdum station, an official said. 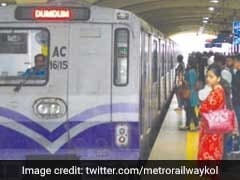 The Kolkata Metro Railway services were partially disrupted on Wednesday after a train got stuck between Kolkata's Dum Dum and Belgachia stations following a power supply breakdown, an official said. 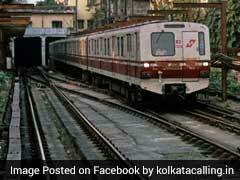 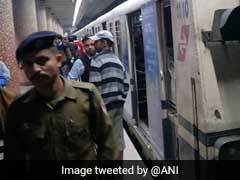 Kolkata metro services were partially disrupted between Dumdum and Girish Park stations for nearly 40 minutes. 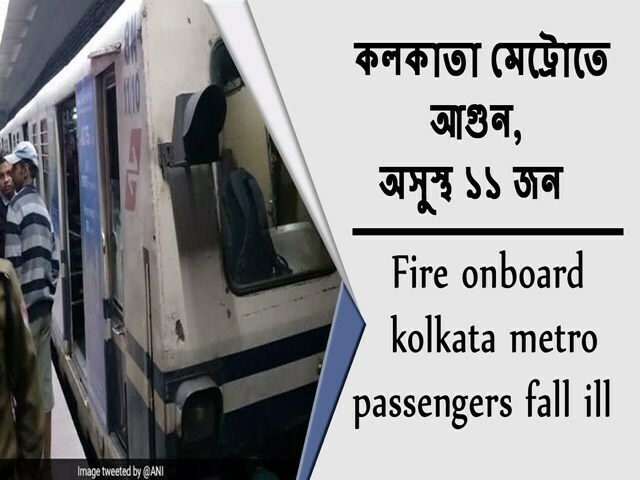 The West Bengal government Friday blamed the Kolkata Metro authorities for the fire in an air-conditioned train that left 16 people injured and said it may take legal action against them. 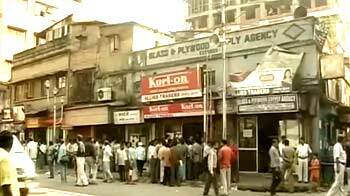 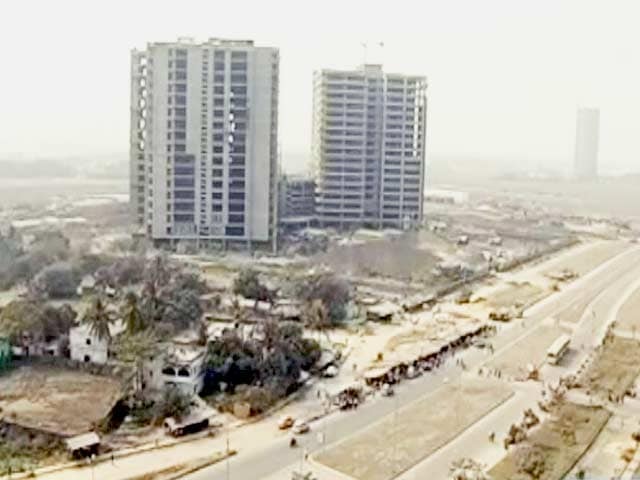 Chaos descended on the streets of Kolkata after the disruption of metro services following a fire in a metro coach that engulfed several carriages in suffocating smoke. 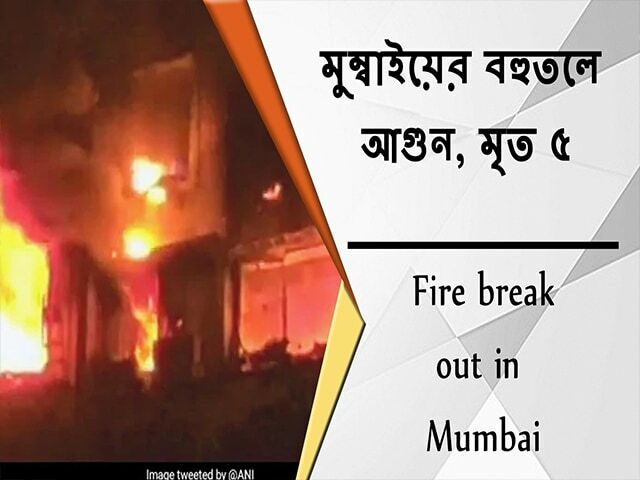 A dozen passengers of Kolkata Metro fell ill and had to be evacuated as smoke engulfed the coach they were travelling in following a fire on the train. 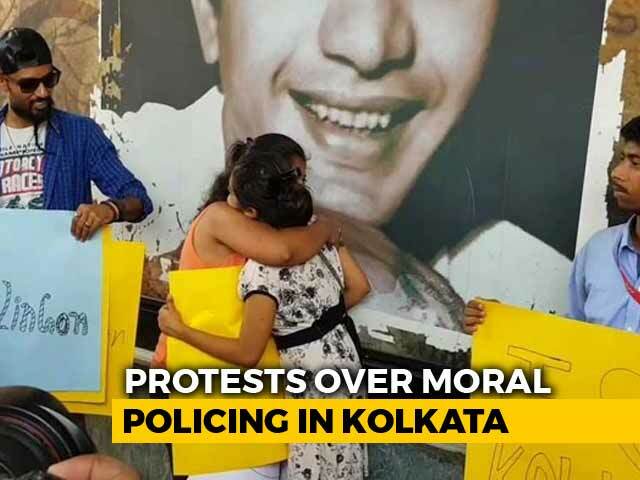 A 6-year-old boy got separated from his parents while alighting from a train at a Metro rail station, and was rescued sometime later three stations away, an official said. 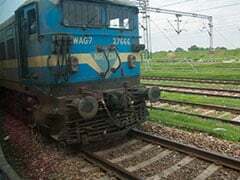 The railways will spend Rs 20,000 crore towards augmenting rolling stock during 2019-20, an official said today. 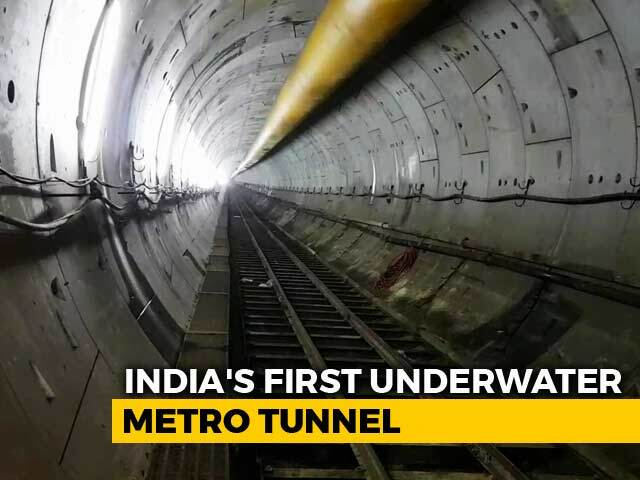 The Kolkata Metro has recorded its highest-ever footfall of more than nine lakh passengers on Shashti, the sixth day of Durga Puja festival, the Railways said today. 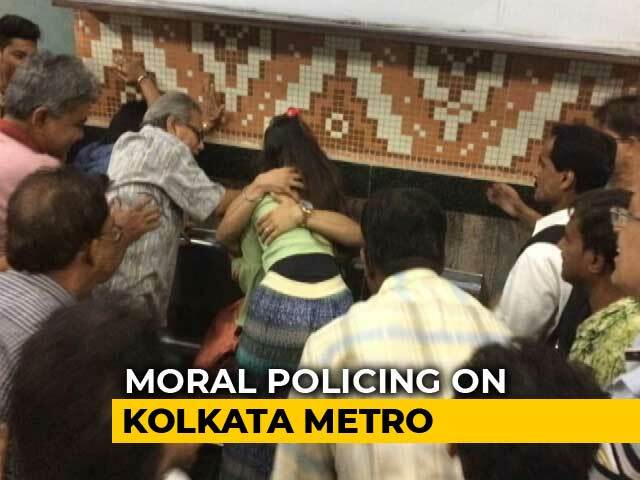 A woman in her early 30s was allegedly molested by a group of 10 people at a metro station in the southern part of the city, police said. 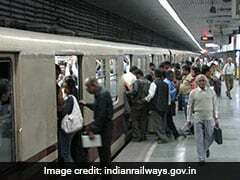 The Metro Railway in West Bengal's Kolkata will run special night-long services during the Durga Puja days, its general manager PC Sharma said today. 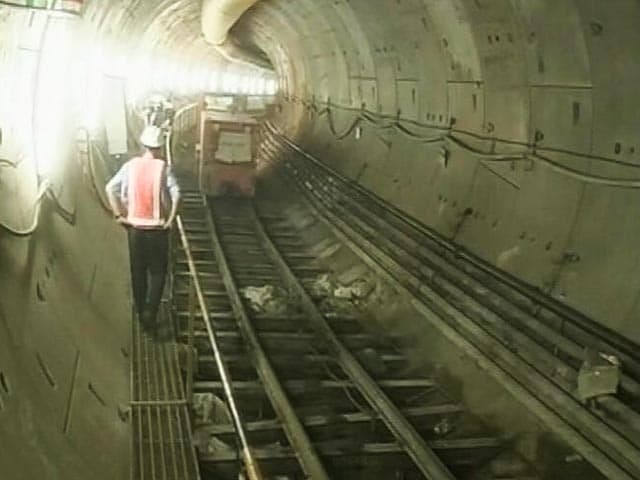 A suicide attempt by a man at Girish Park metro station affected the underground train services for 40 minutes today, a Metro spokesperson said. 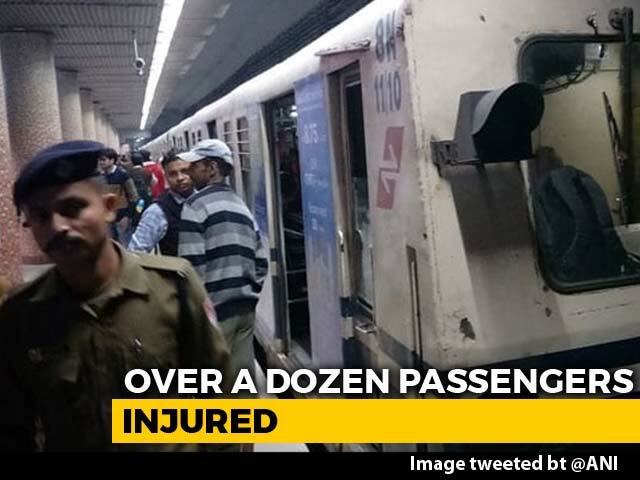 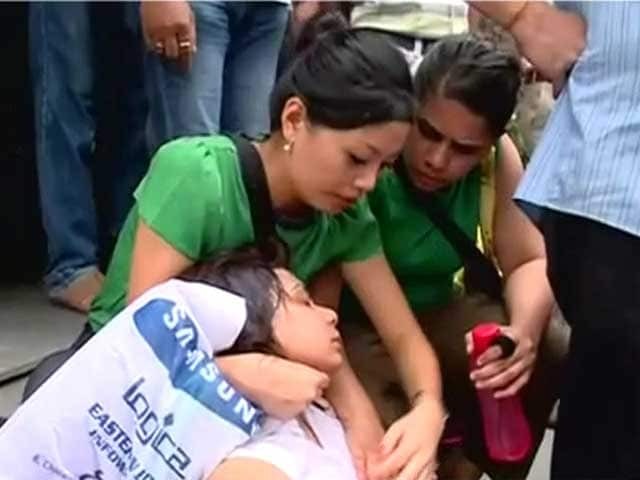 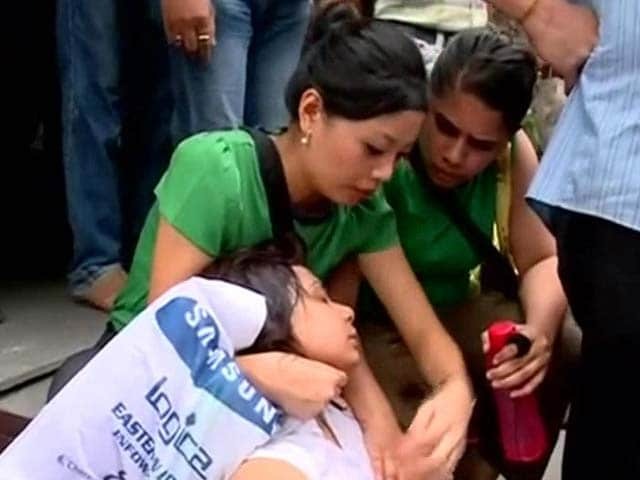 Three people including one child were injured after a Railway Protection Force (RPF) constable's rifle went off, during change of duty at the Dum Dum Metro station. 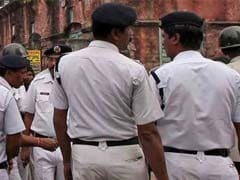 An alert RPF constable saved a man from allegedly trying to commit suicide at a Metro Railway station in Kolkata today, an official said. 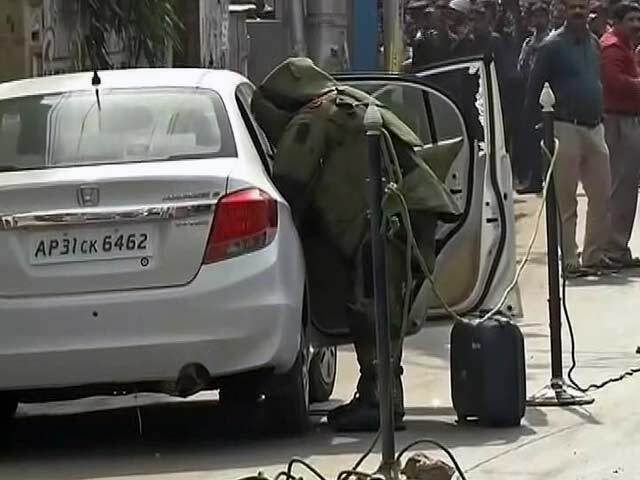 An abandoned can lying near an escalator at Rabindra Sadan station on Saturday triggered a scare as commuters suspected it to be a bomb which turned out to be a hoax, Metro Railway officials said.